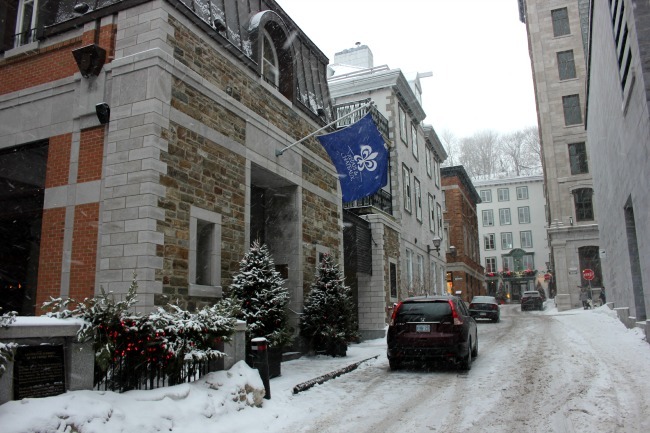 The lovely entrance to Auberge Saint Antoine in the Basse-Ville of Vieux Quebec is picturesque – snowy streets, plenty of brick architecture and touches of pine greenery at entrances to several buildings. 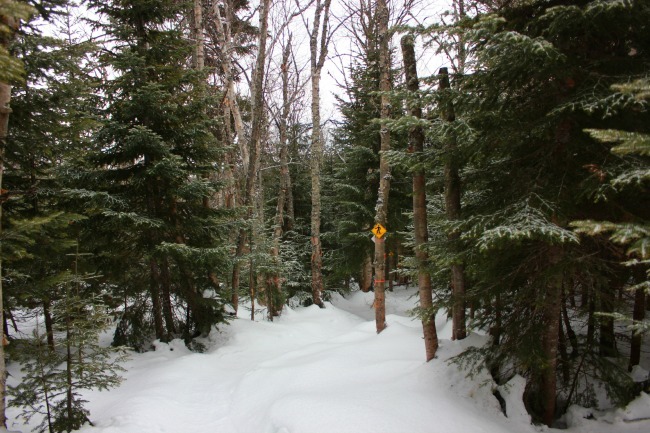 Not far from the downhill runs, the cross country and snowshoe trails are wandering paths through the forests, which lead to lookouts above the St. Lawrence Seaway. There’s not a sound to be heard except the soft crunch of snow that echoes. Alas winter in my city doesn’t look like this at all, which I think is why I and many of my fellow residents dislike winter. If it was pretty and quiet and reminded one of what Mother Nature intended, all would be well. So as a traveller I occasionally do escape to see the winter that I remember from being a child – those halcyon days where I would spend hours outside in my snowsuit, pretending and imagining, and never worrying about temperature, windchill, my hair or what time it was.